Low Tide In Harbor Of Kinsale. 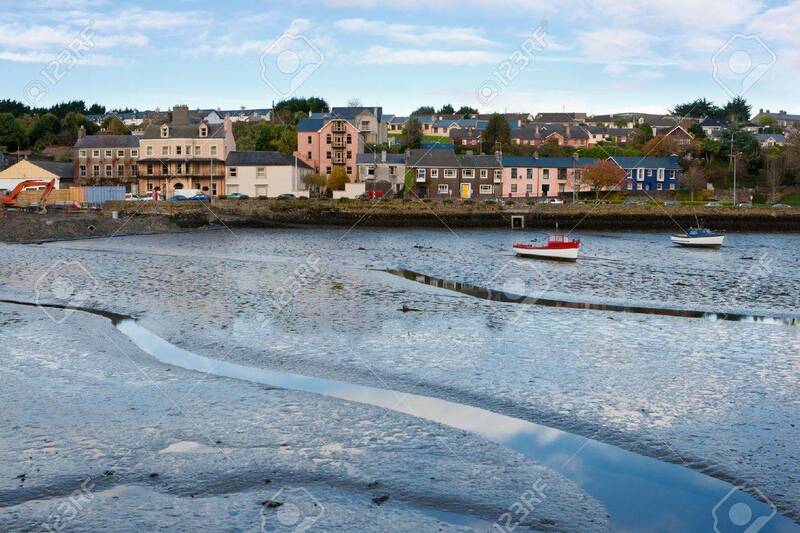 County Cork, Ireland Stock Photo, Picture And Royalty Free Image. Image 8301300.